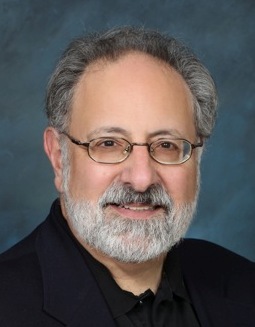 Dennis Palumbo, M.A., MFT is a writer and licensed psychotherapist in private practice, specializing in creative issues. His acclaimed series of mystery thrillers–Mirror Image, Fever Dream, Night Terrors, Phantom Limb and the latest, Head Wounds (Poisoned Pen Press)–features psychologist and trauma expert Daniel Rinaldi. He’s also the author of Writing From the Inside Out (John Wiley), as well as a collection of mystery short stories, From Crime to Crime (Tallfellow Press). For more information about the author, thanks for visiting this website (DennisPalumbo.com) and his author page on Goodreads, or find him on Facebook.